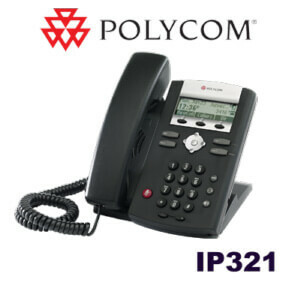 Use the SoundPoint IP 321’s full duplex speakerphone or handset. 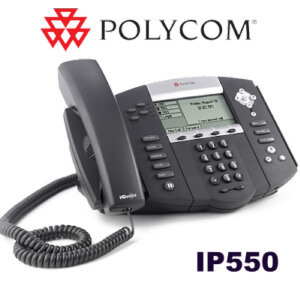 This Polycom phone also supports three-way conferencing for local endpoints. 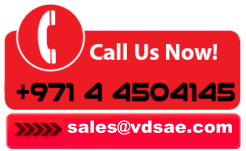 A 2.5mm jack allows you to plug in a headset. 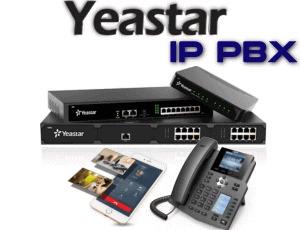 PoE provides both power and data to the phone. 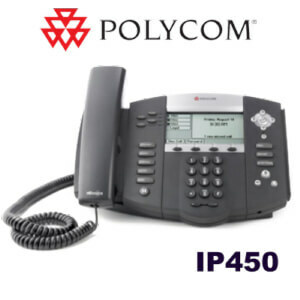 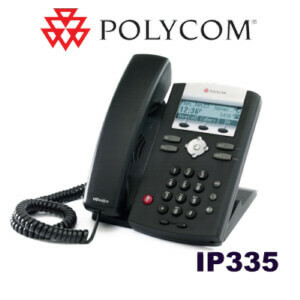 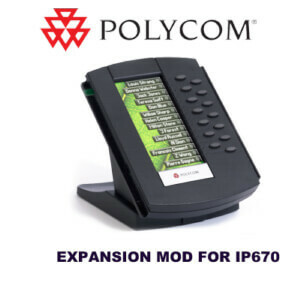 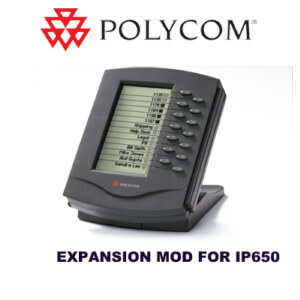 Polycom SoundPoint IP 331 features amazing voice performance in a cost-effective IP phone. 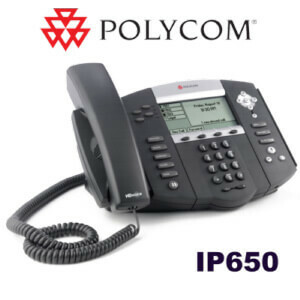 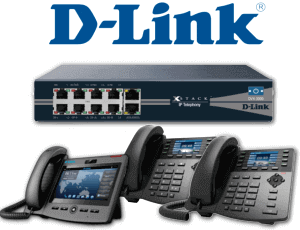 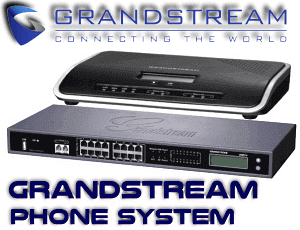 Operate this VoIP phone on a SIP network, giving your small business’ telecommunications an enterprise-class solution. 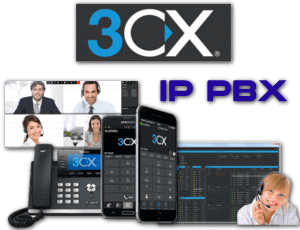 Onboard echo cancellation and audio enhancement software clean up communications even further.